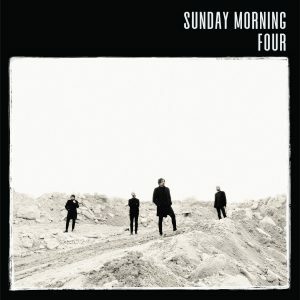 “This album is FREE. 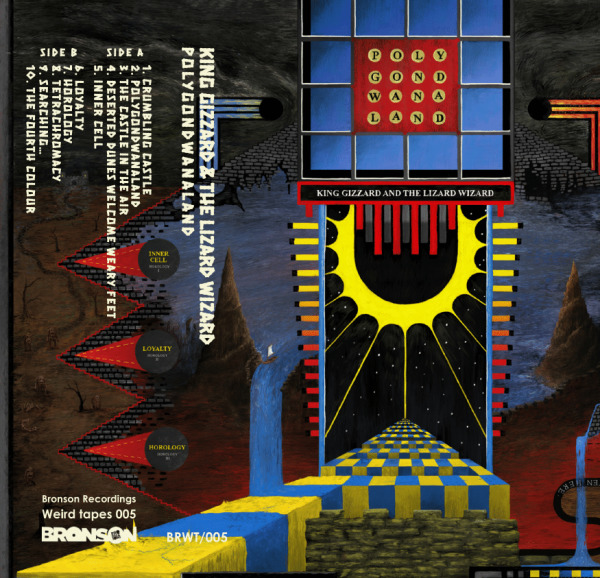 Free as in, free.” E se lo dicono i King Gizzard & The Lizard Wizard, Bronson Recordings è ben lieta di accettare il loro invito a diffondere POLYGONDWANALAND. Il nuovo album degli australiani che hanno infiammato Beaches Brew 2017, è quindi un tassello della nostra collezione WEIRD TAPES: limited edition di 99 pezzi su cassetta gialla, è già un pezzo raro! “This album is FREE. 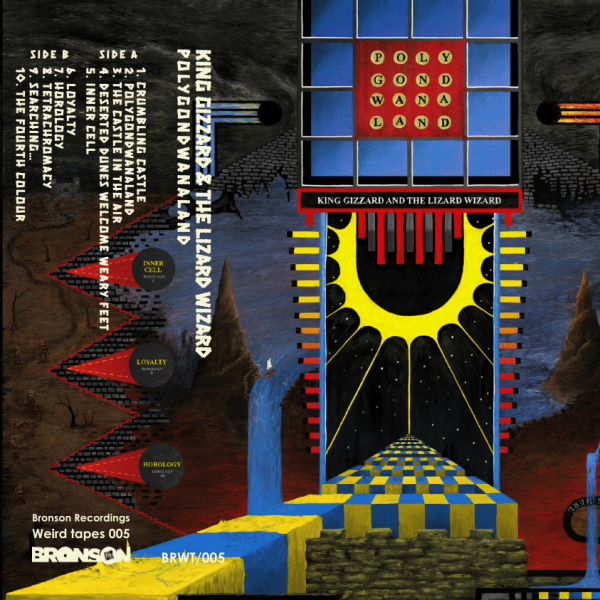 Free as in, free.” This is King Gizzard & The Lizard Wizard statement on the new album POLYGONDWANALAND. 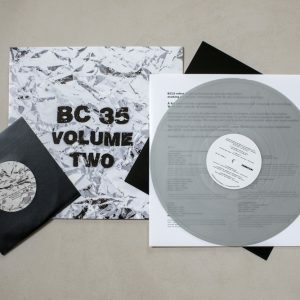 And Bronson Recordings is proud to share their music in the World a little bit more. 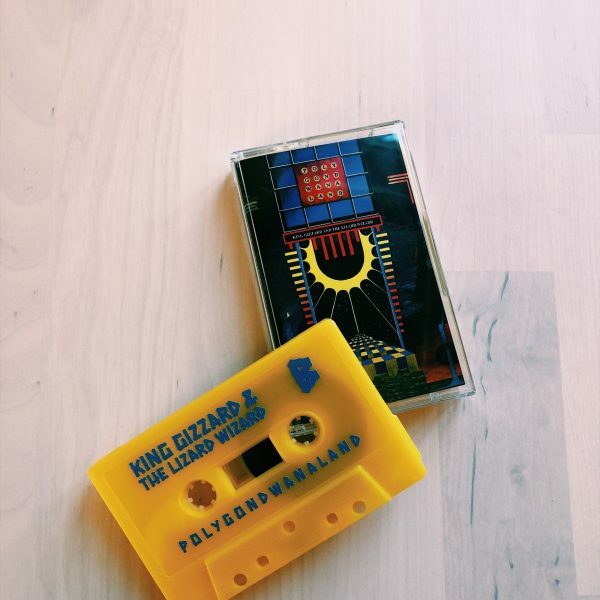 The new album by the Australian band that set Beaches Brew 2017 on fire will be a new chapter in our WEIRD TAPE serie: limited edition of 99 on yellof tape! It’s already a rarity to get!